Vote now—and vote daily—to choose your favorite among the plywood projects competing to win this month's Bob Vila Thumbs Up competition! When it comes to choosing wood for your next DIY project, plywood might not be at the top of your list. But maybe it should be. 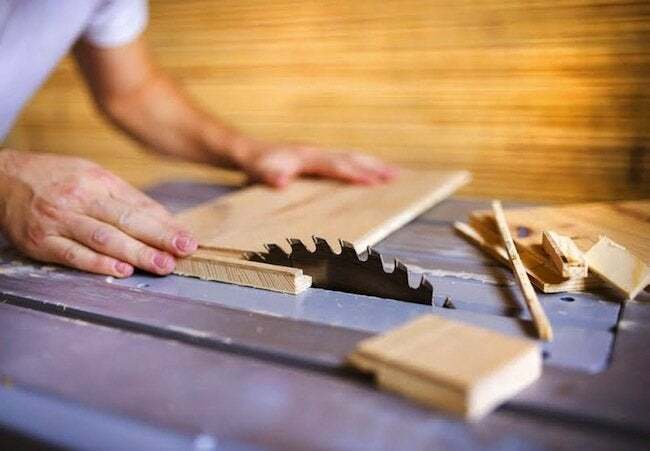 Although plywood is not considered the most elegant of materials, its versatility makes it an easy choice for this month’s Bob Vila Thumbs Up competitors, all of whom have transformed and elevated this humble material in fascinating ways. By using completely different methods, finishes, and power tools, these bloggers have showcased the diverse design opportunities that plywood offers—and they all get points for creativity. But only one can win this month’s prize—a $250 gift card from True Value. So cast your vote today and every day in January to help your favorite blogger win the prize and be the first Bob Vila Thumbs Up winner of 2015. After all, it’s your vote that determines the outcome of this competition. Congrats to last month’s winning blogger, Domestic Superhero. Read more about the winning Bob Vila Thumbs Up project right here.